New to swim, bike or run? 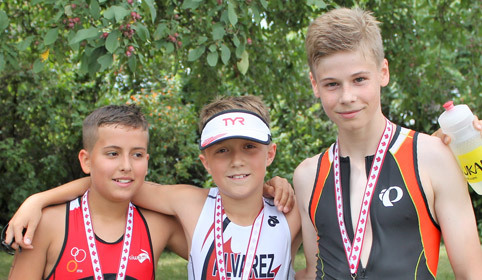 Find what you need to know at Triathlon Ontario's beginner friendly resource site. Find a club, coach or your very first event near you. Racing and training for triathlon taught me that anything is possible both in sport and in life. I love being active & creating experiences with family & friends, Triathlon allows me to achieve this. The most rewarding part of triathlon is participating in an event with people of all abilities in pursuit of a common goal - the finish line! 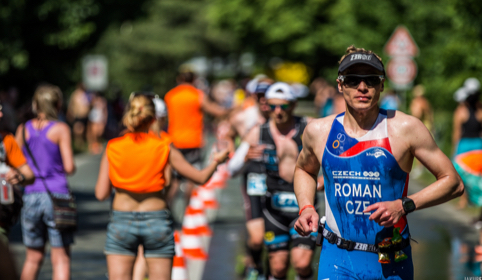 Triathlon taught me to be comfortable being uncomfortable and pushing beyond your limits.